Damascus Apparel is a clothing line out of San Diego and recently they partnered with Dirtybird stud Sacha Robotti on their official SlothAcid shirt. 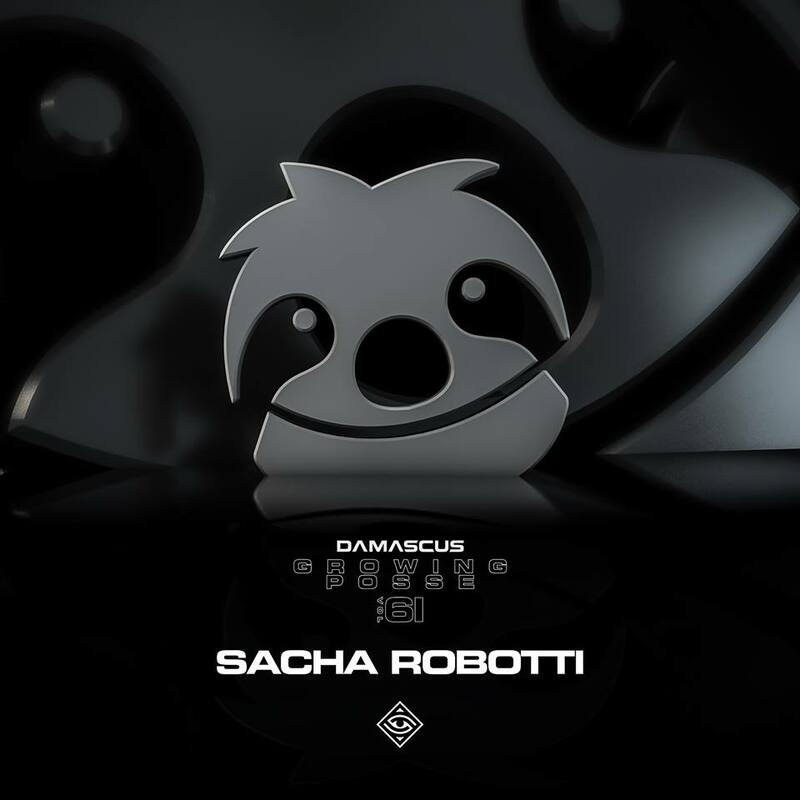 To go along with the clothing release Sacha Robotti put together a mini-mix featuring some of his new unreleased tracks. If you know anything about Sacha Robotti you already know this is absolute fire and all the tracks in this mix have me excited for their release. Check out the mix and see if you can spot some familiar hooks! Crank it!